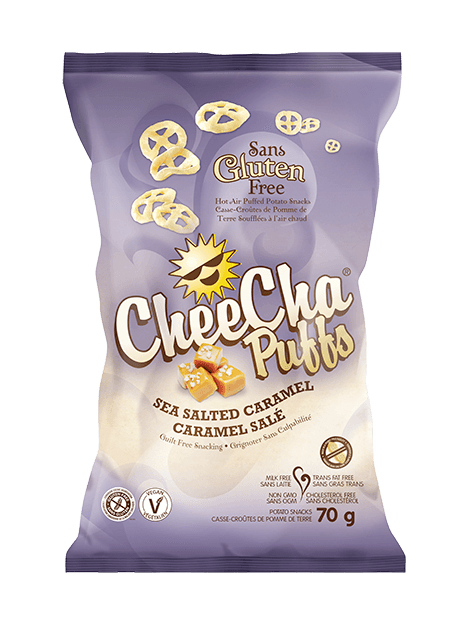 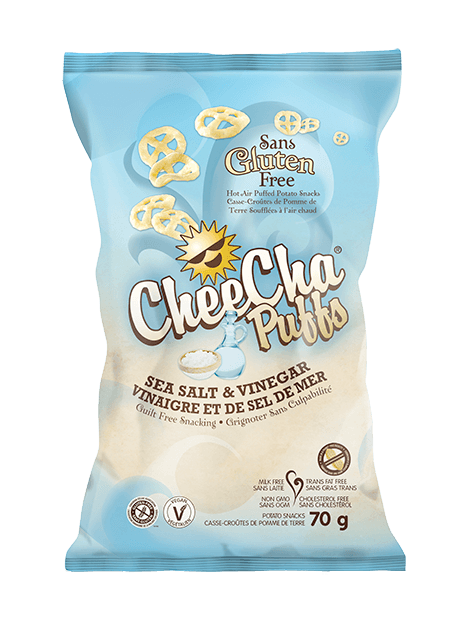 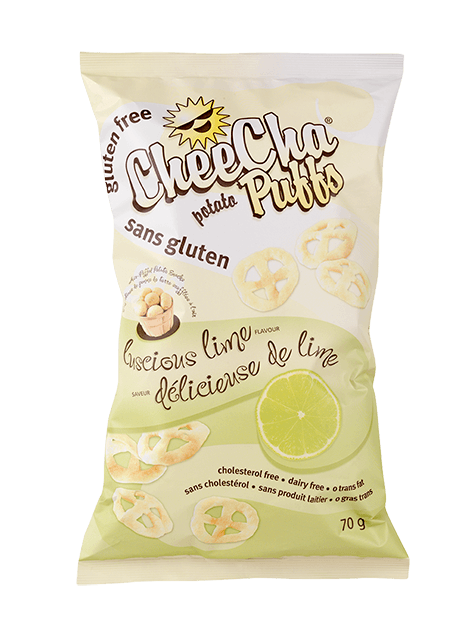 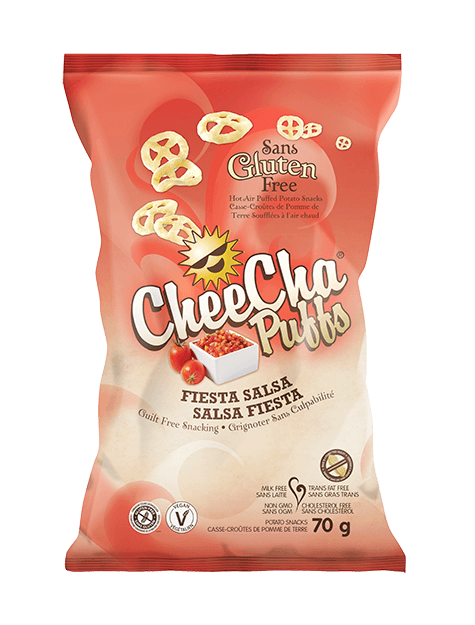 Original Potato – CheeCha Puffs – Great taste from the ground up! 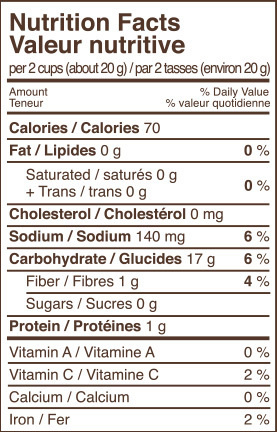 Nothing added, so you can eat it as is, or dip it with your favourite toppings. 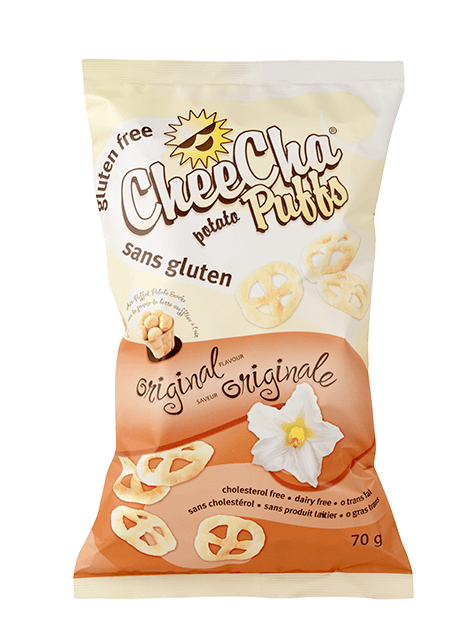 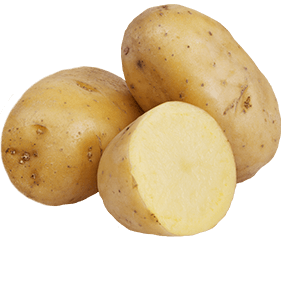 Ingredients: Potato flour, potato starch, and salt.